I love it when inspiration comes at just the right moment, and I also love how great ideas build on each other. 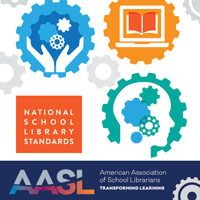 I was catching up on some KQ reading this past summer when I stumbled upon the post by Mica Johnson, “Three Ways We’re Improving Our Reading Culture.” My interest was sparked by her idea of a Diversity Reading Challenge for teachers, an idea Johnson had adapted from another librarian’s diversity reading bingo game. Book Club — Yes or No? I had never tried a book club at school before, but the post by Johnson inspired me. 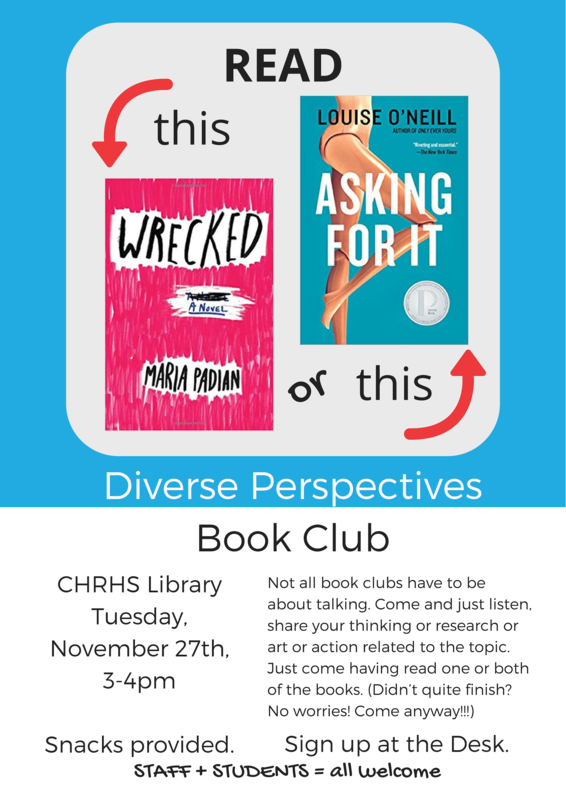 I wanted to bring students and faculty together for a book discussion group that would feature diverse books, that would include choice, and where we could safely explore important, contemporary ideas together. I envisioned a theme for each meeting, but a choice of one of two books to read that tied into the theme. Of course I wasn’t going to do this without student input. Even though it was summer, I emailed a passionate reader who is one of my Student Library Advisors to see whether she’d be willing to meet up and chat about this idea. Over ice cream, we talked through this concept. She offered her input, and we brainstormed some potential topics and potential book pairs that would tie into those themes. 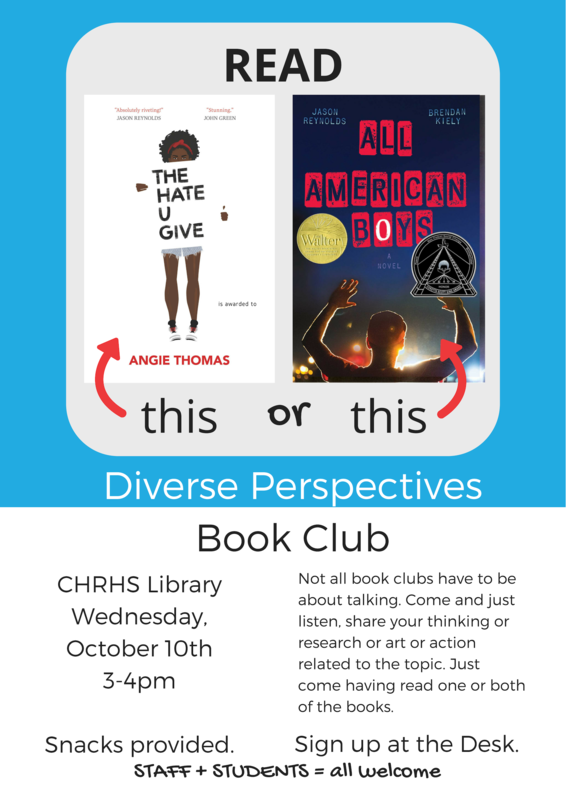 The Diverse Perspectives Book Club was born! We decided to begin with the theme of race and police brutality (The Hate U Give by Angie Thomas and All American Boys by Jason Reynolds and Brendan Kiely), but decided we’d poll the group after our first meeting to decide which topic to read next. In this way, we’d build room for participants to co-create their own experience. 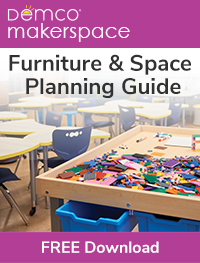 I also ran the idea past a youth services librarian at one of our public libraries; she was excited, added a few title suggestions and some additional themes, and indicated that she would love to participate as well. 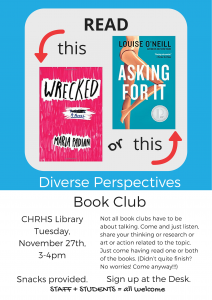 I emailed our English department with the concept of this faculty/student book club, invited them to participate, and attached a poster that I designed with Canva. I also posted the flyer in the library at the desk, and submitted both the poster and accompanying text to our school’s video announcements team. We requested copies of the books via interlibrary loan in our statewide system. The date of our first meeting was just prior to the release date for the movie version of The Hate U Give, which was perfectly timed. For the first meeting, we had nametags (name, preferred pronouns, and which book(s) we had read), and some snacks to get us started. We had eleven participants (all women), six students, four faculty, and one public librarian. I offered some group norms regarding safety and confidentiality, then asked the group to add any additional norms they felt were important. I was worried we might have trouble getting the conversation started, so I had over-prepared with questions and prompt cards. We didn’t need them, of course! 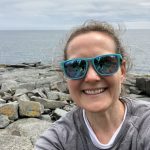 Like any other book club I have ever participated in, the conversation flowed in and out of references to the the text, to our own experiences and our questions. It was an open and honest dialogue, and the hour flew by. Following the meeting, I sent out a Google Form to ask for feedback; I listed the most popular themes and asked each participant to vote on their favorite. The group chose the theme of sexual consent, a timely topic this fall. 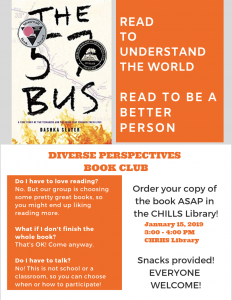 What’s next for our Diverse Perspectives Book Club? One of our student members will be facilitating our next book club meeting on The 57 Bus: A True Story about Two Teenagers and a Crime That Changed Their Lives by Dashka Slater. She had loved this book so much and was eager to have dialogue about it. When she pitched the idea of reading this one book to our group, she suggested that it contained so many contemporary themes (hate crimes, gender, race, equity, youths in the criminal justice system, etc.) that it deserved a spot on its own. I couldn’t be more proud that a student is stepping into the role of facilitator, and that the Diverse Perspectives Book Club has become a place in our school where we celebrate reading, share our own perspectives, and support each other in learning about experiences that are different than our own. 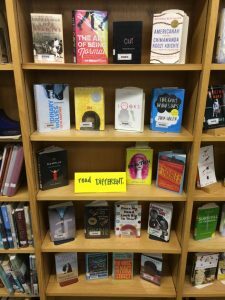 How have you engaged students and faculty in meaningful dialogue about books and contemporary issues? 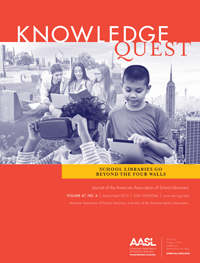 What does student voice and choice look like in your book club? I love this idea and the books you read. I work at a graduate research facility so it wouldn’t work here, but might bring this up to my son’s school librarian.